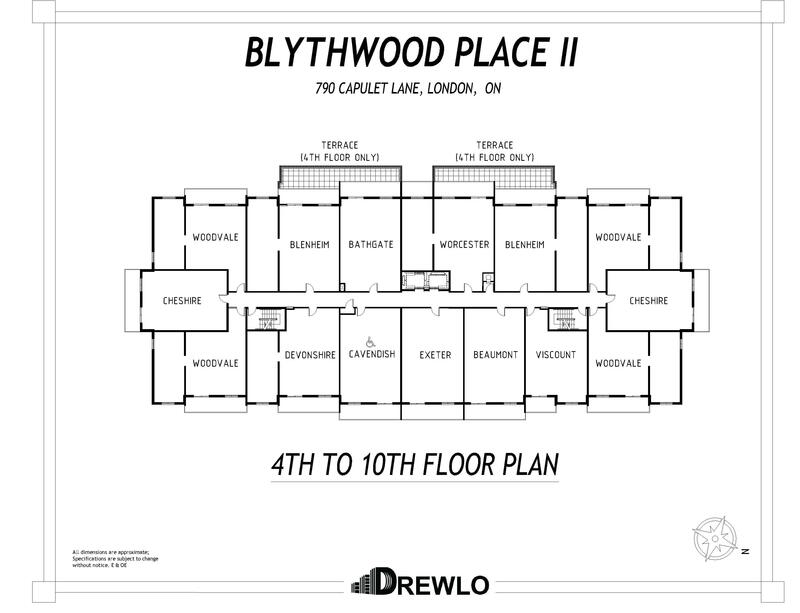 Blythwood Place II, an Upsacle West London Apartment is Drewlo's newest 100% smoke-free building. 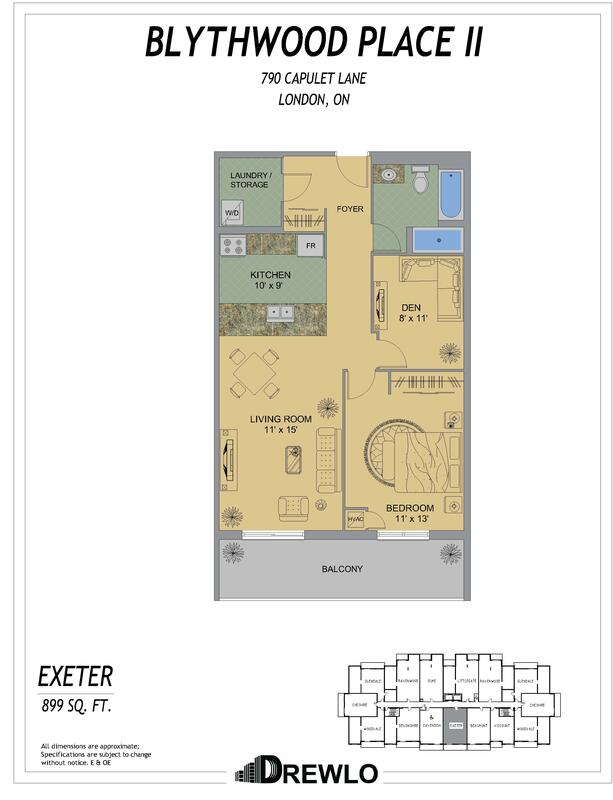 It's located in London's growing North-West end close to Oxford & Wonderland. 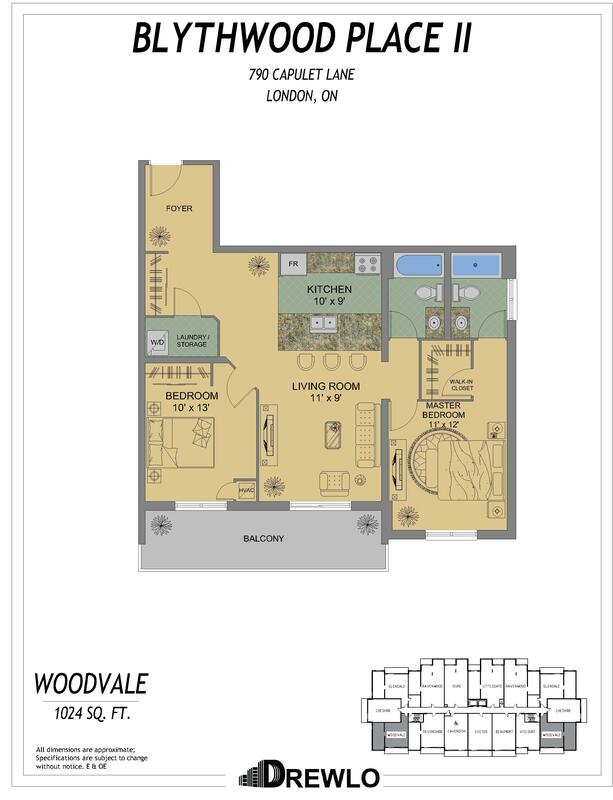 Just a short walk to grocery stores like Angelo's Italian Market, Farm Boy, and Costco. 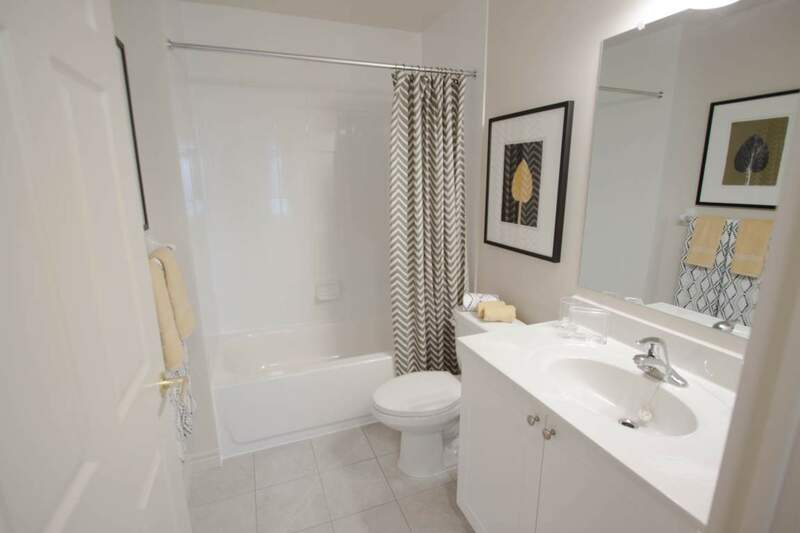 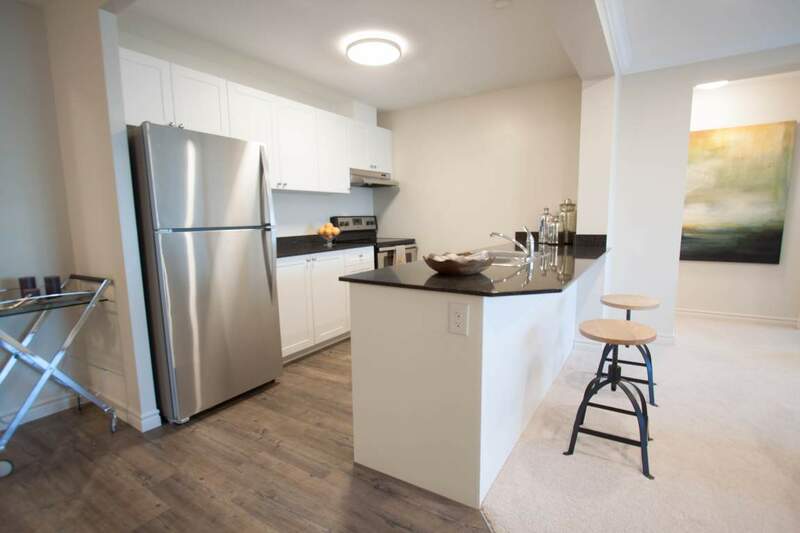 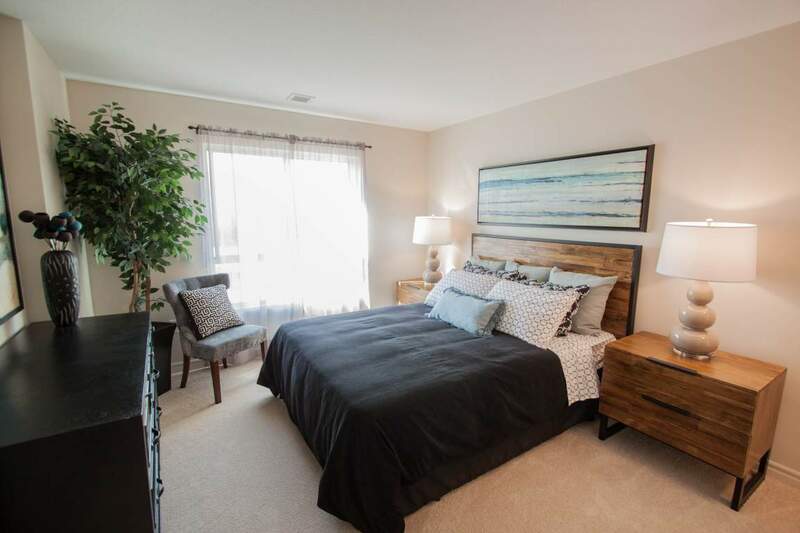 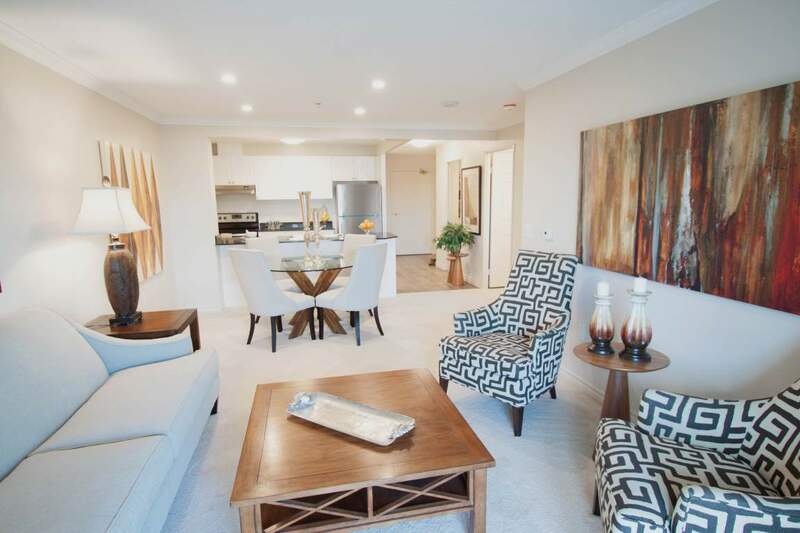 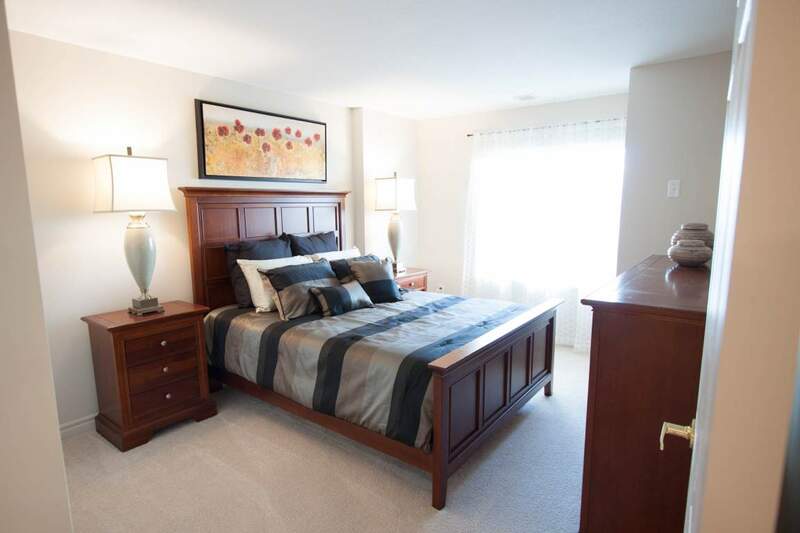 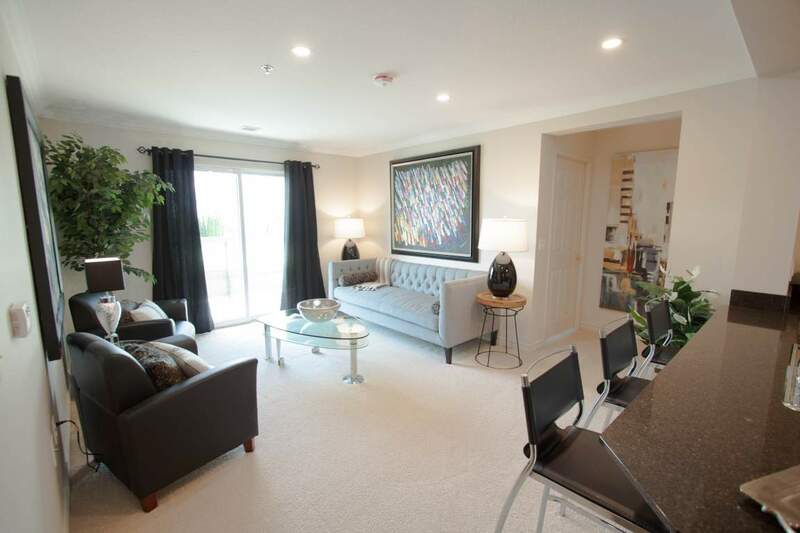 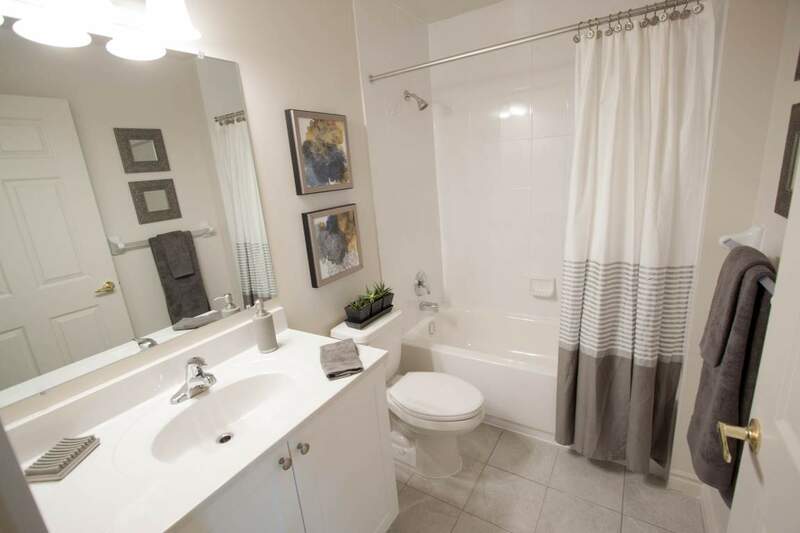 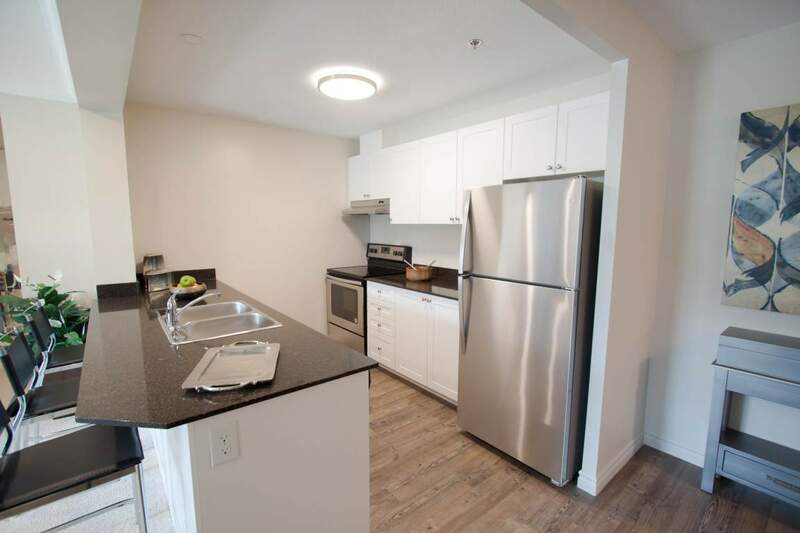 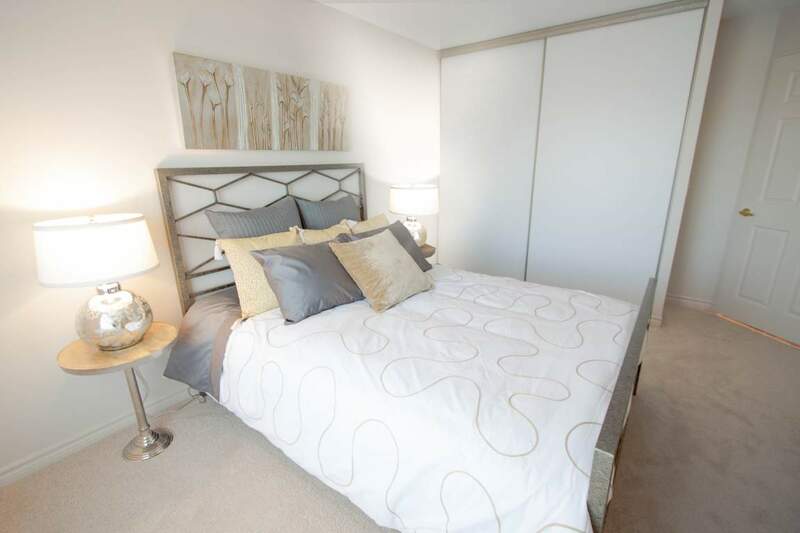 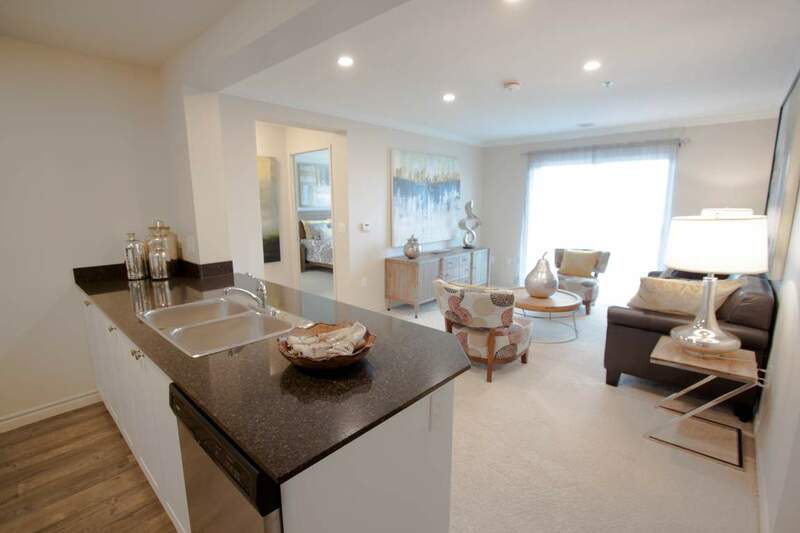 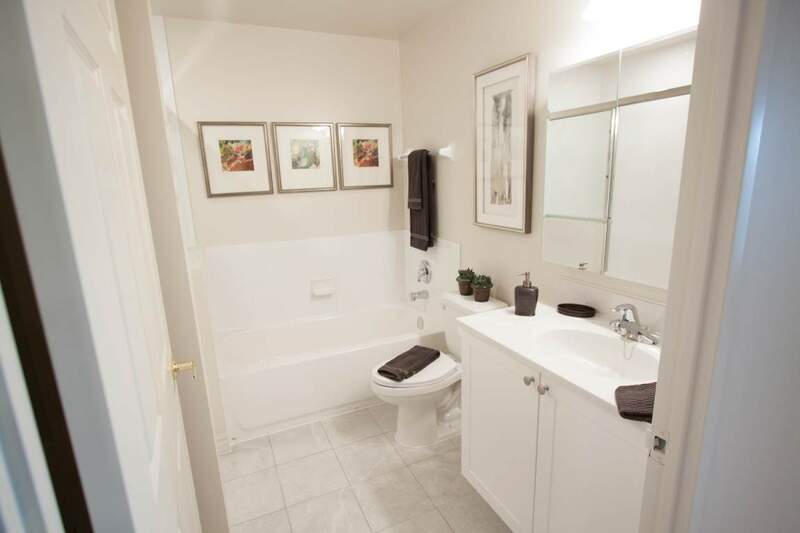 This modern rental apartment building is perfect for those looking for convenience and comfort. 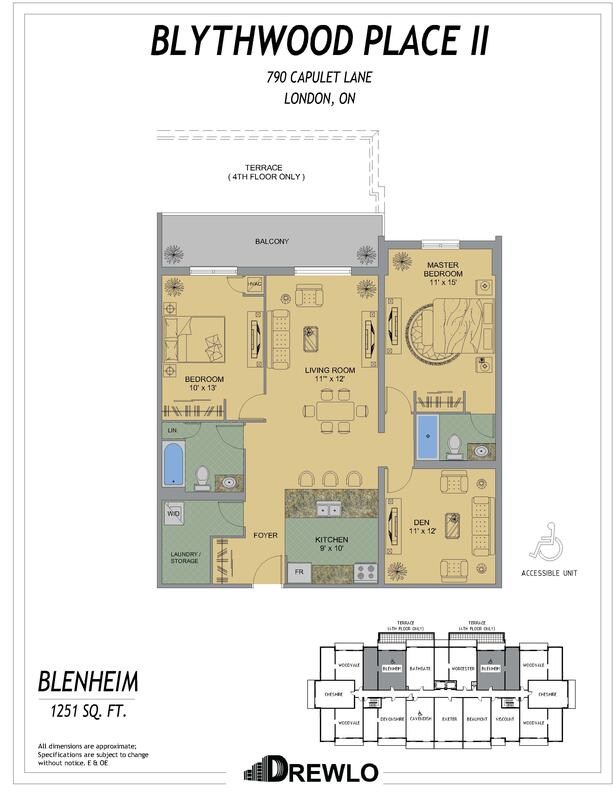 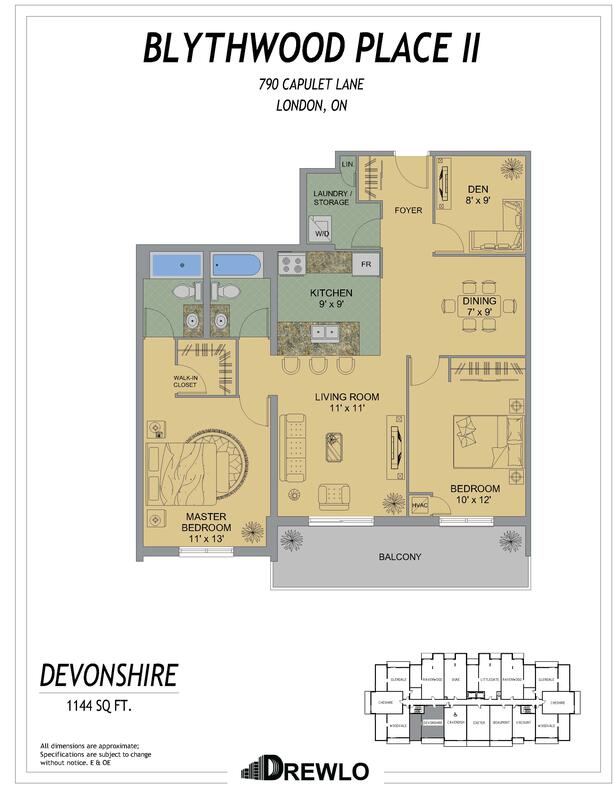 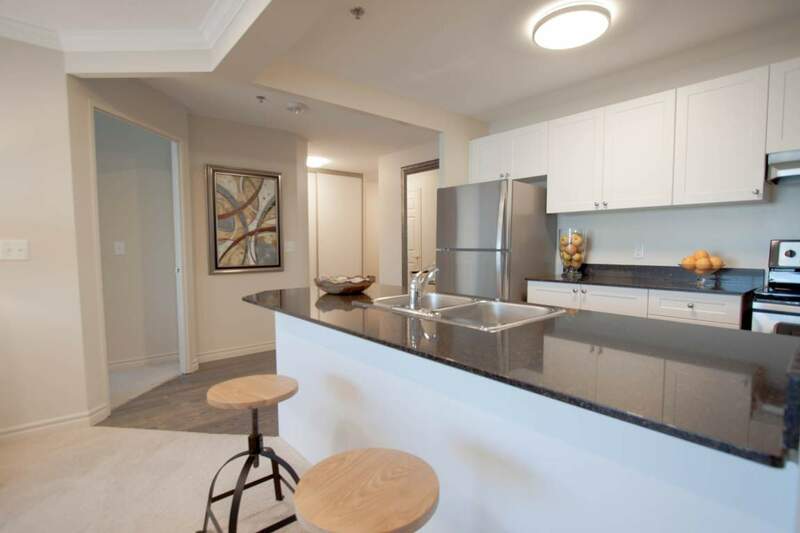 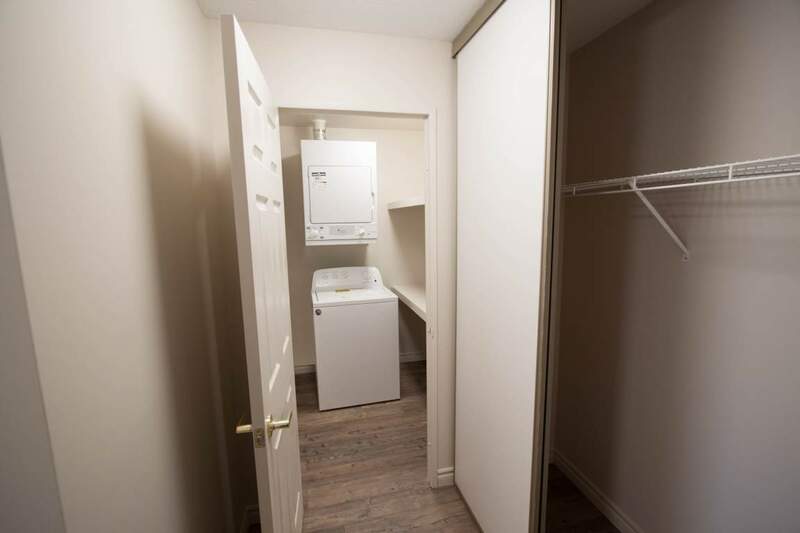 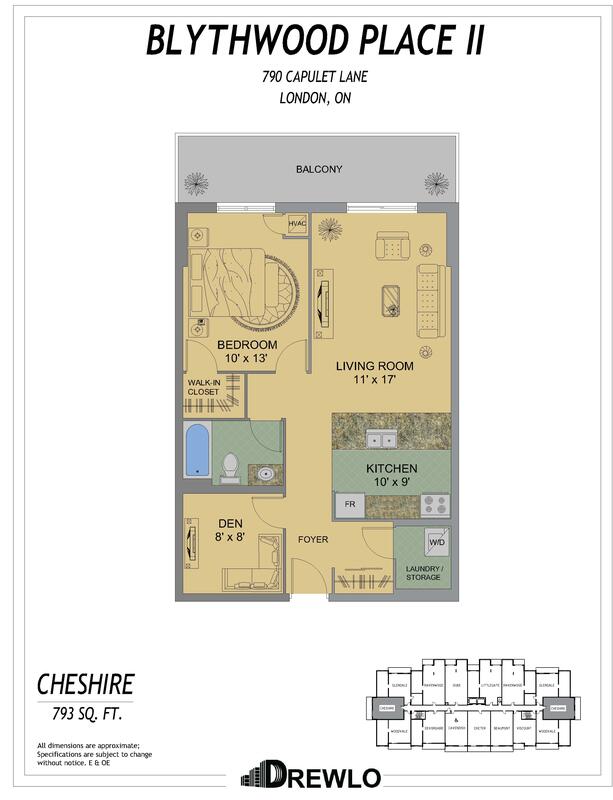 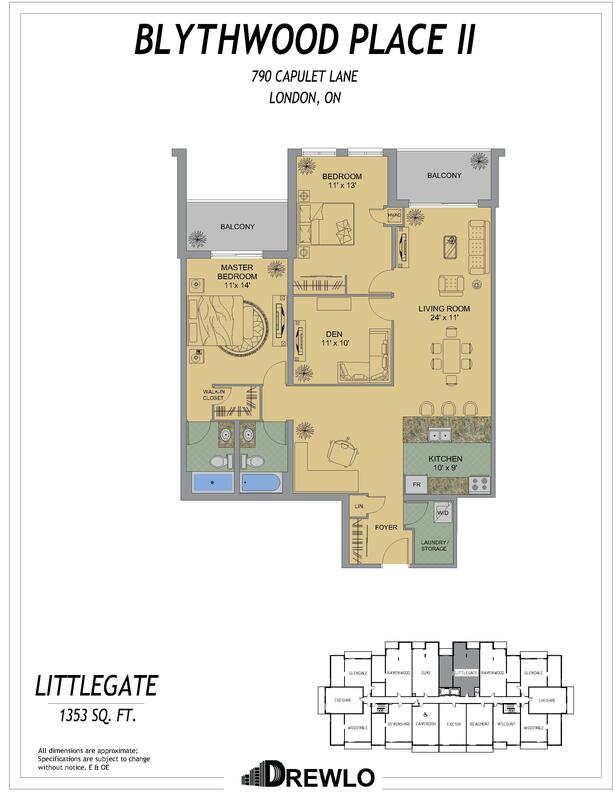 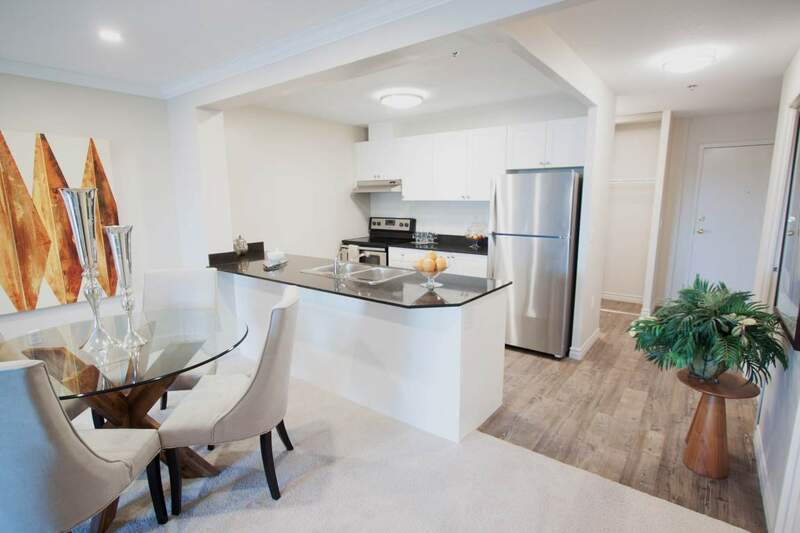 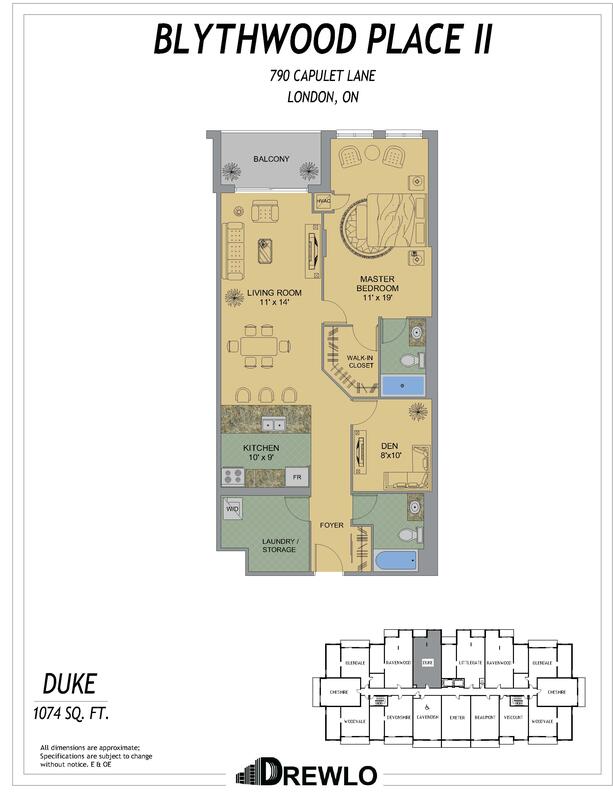 This 12-storey building has everything you love - open concept suites, crown moulding, stainless steel appliances, quartz countertops, large walk-in closets, and convenient in-suite laundry. 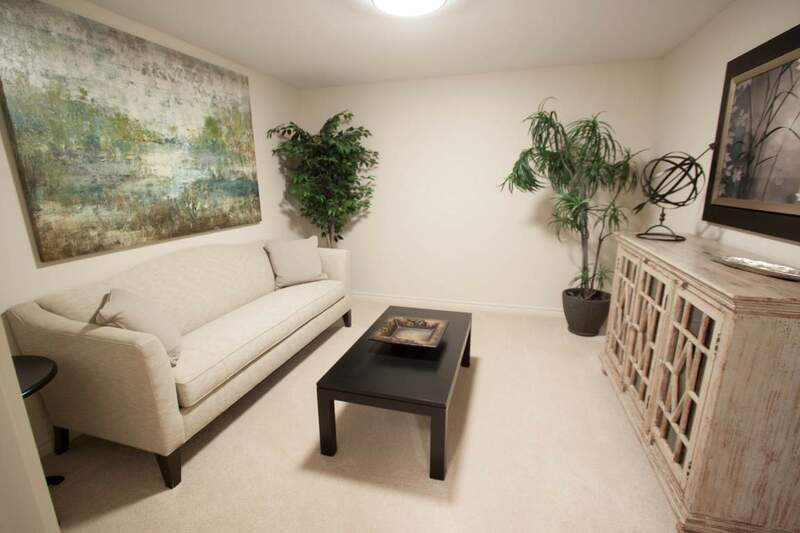 Individual thermostats and air conditioning let you control your own temperature. 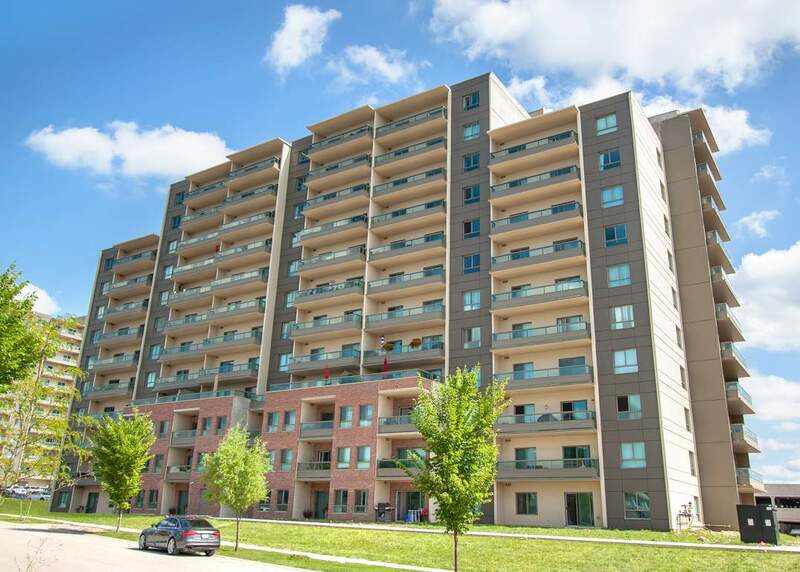 The large balconies are perfect for enjoying the views of the Forest City. 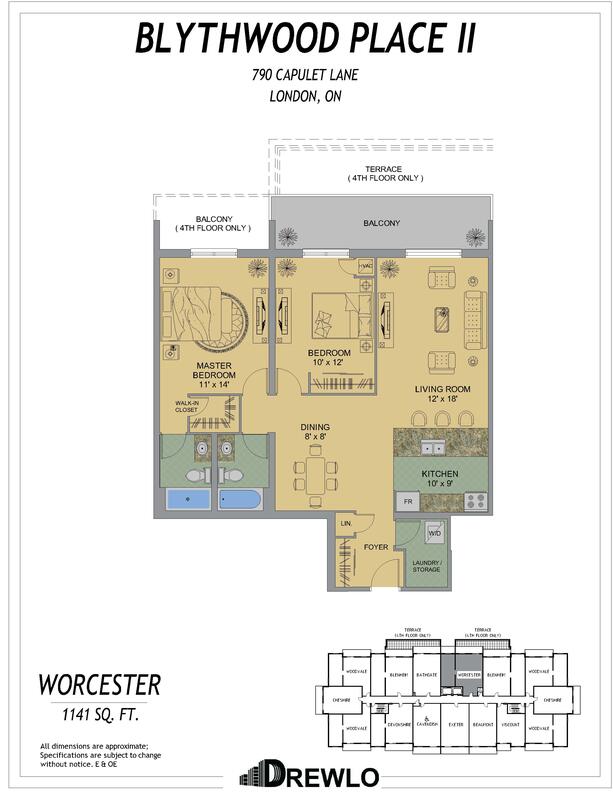 include an large indoor saltwater pool, hot tub, dry sauna and fitness room that are scheduled be completed in 2019. 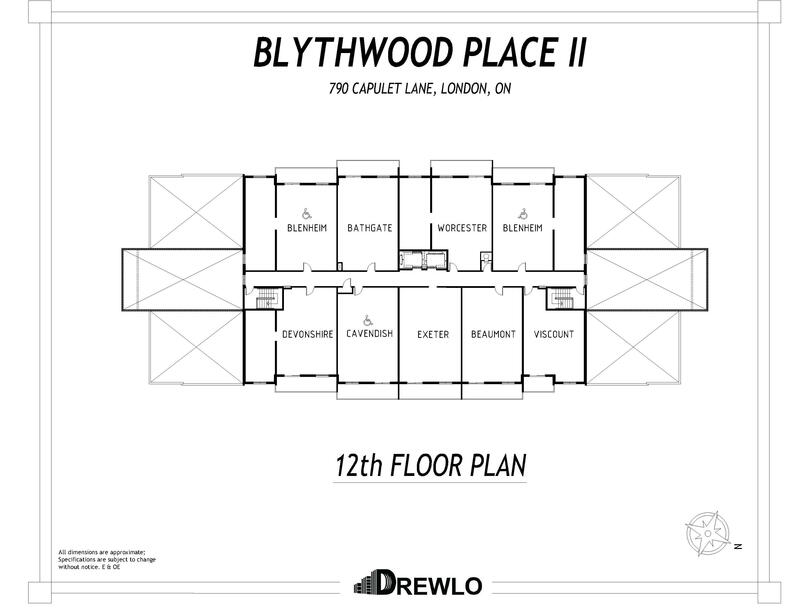 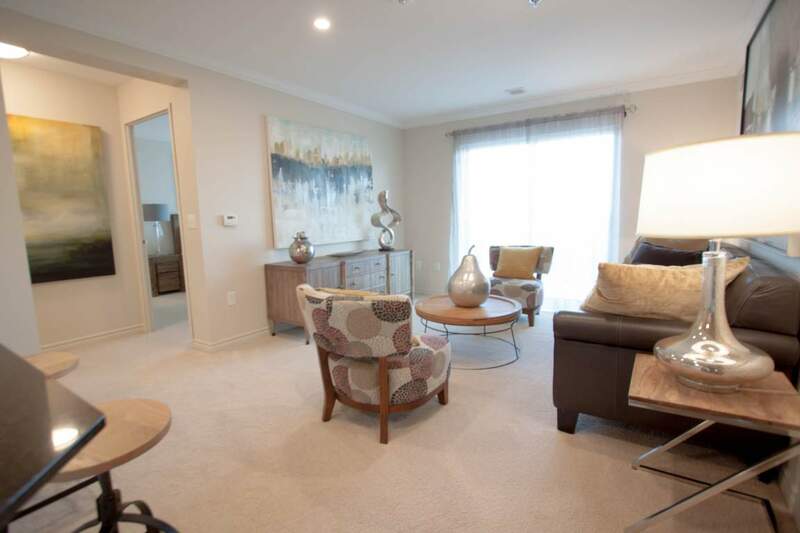 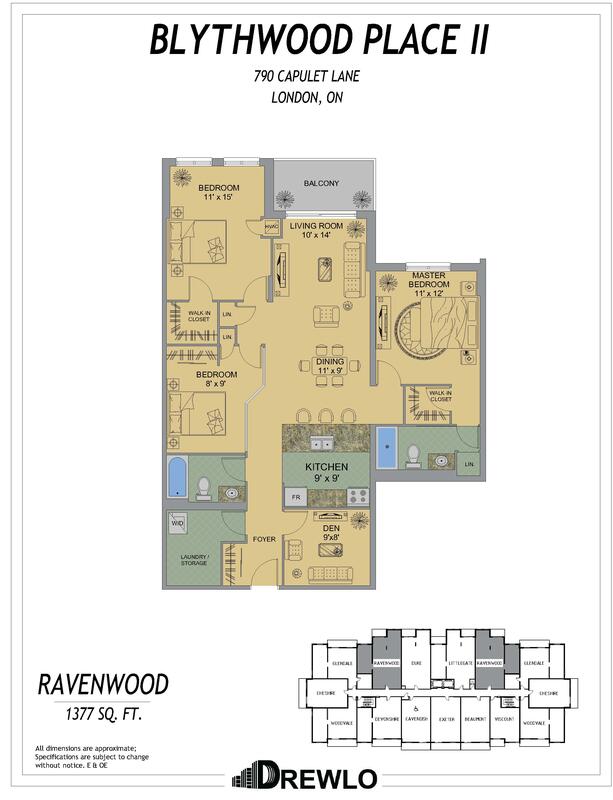 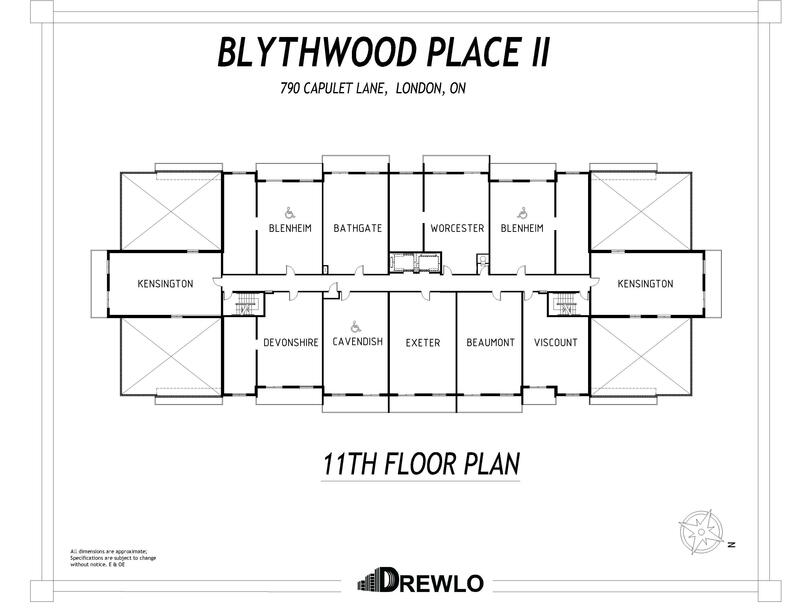 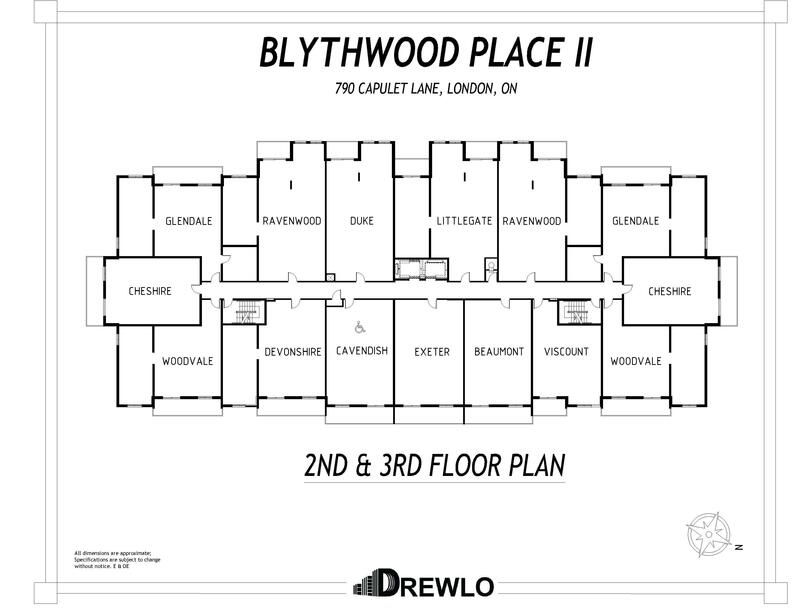 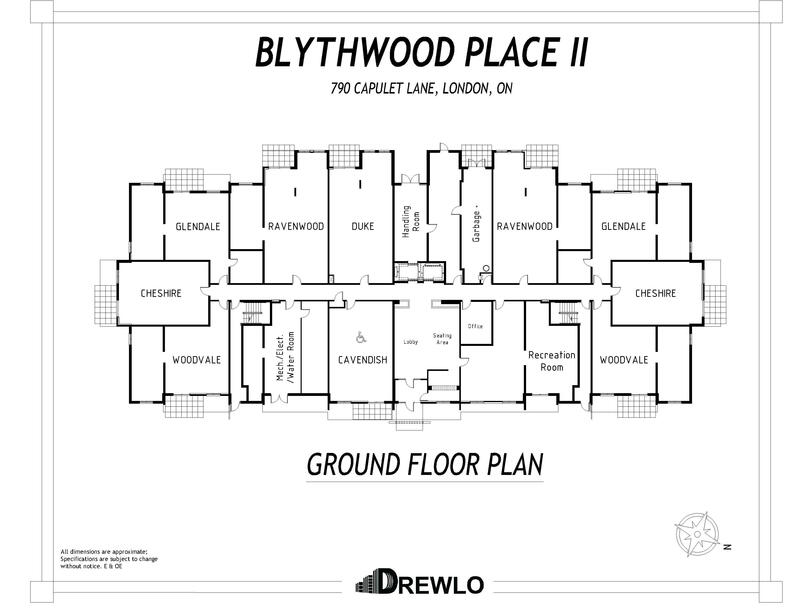 At Blythwood Place II you will also have access to on-site staff, covered and outdoor assigned parking, and secured entrances with video surveillance. 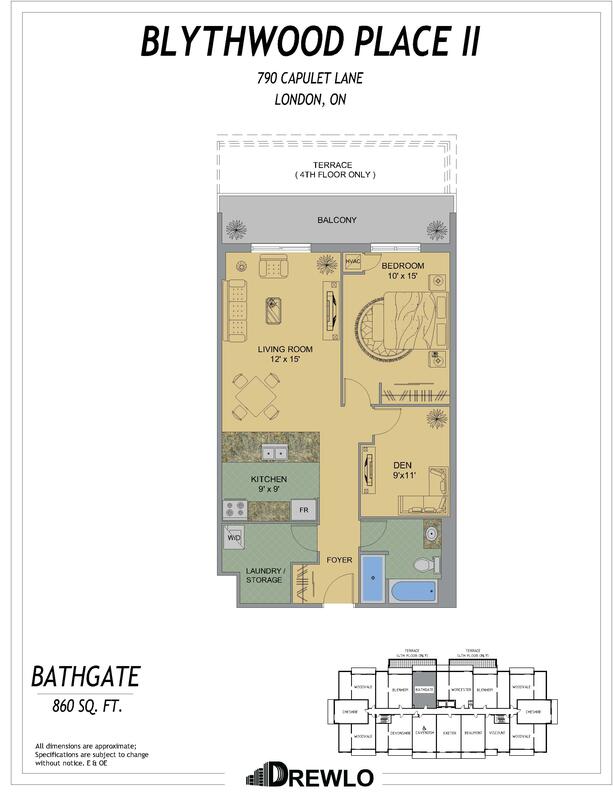 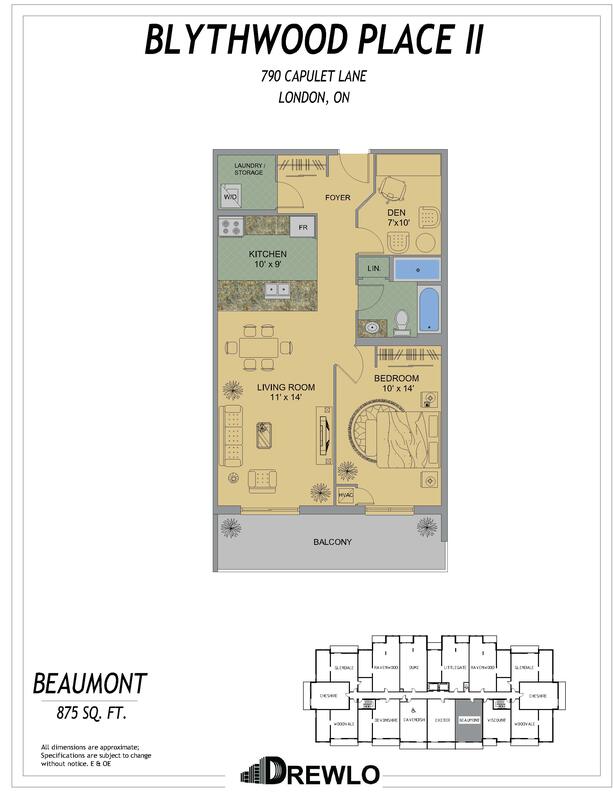 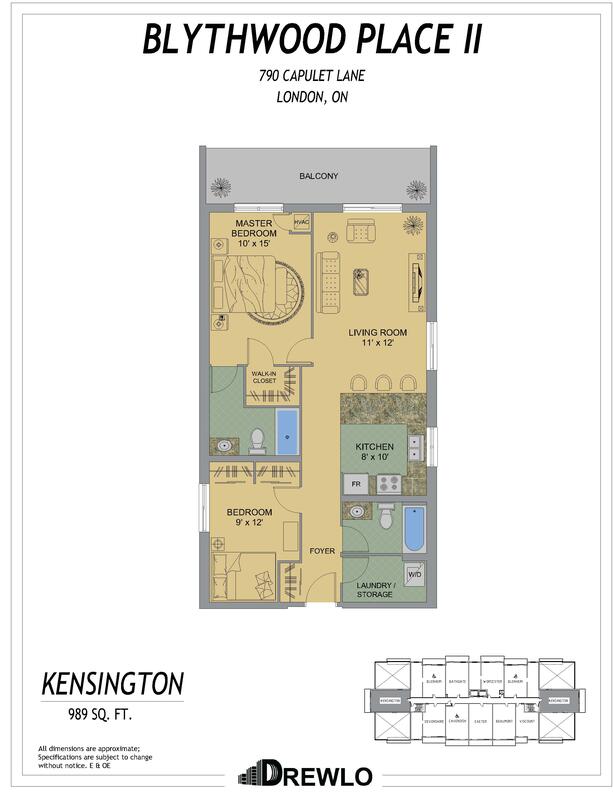 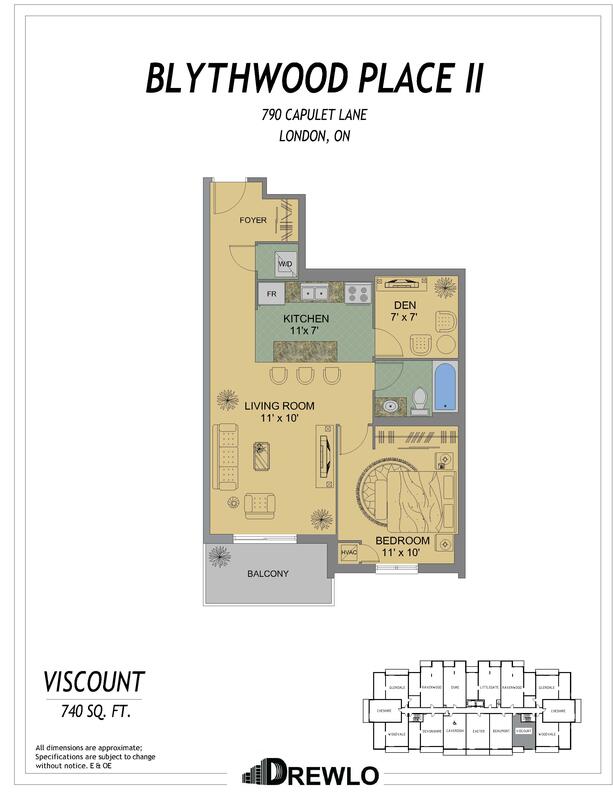 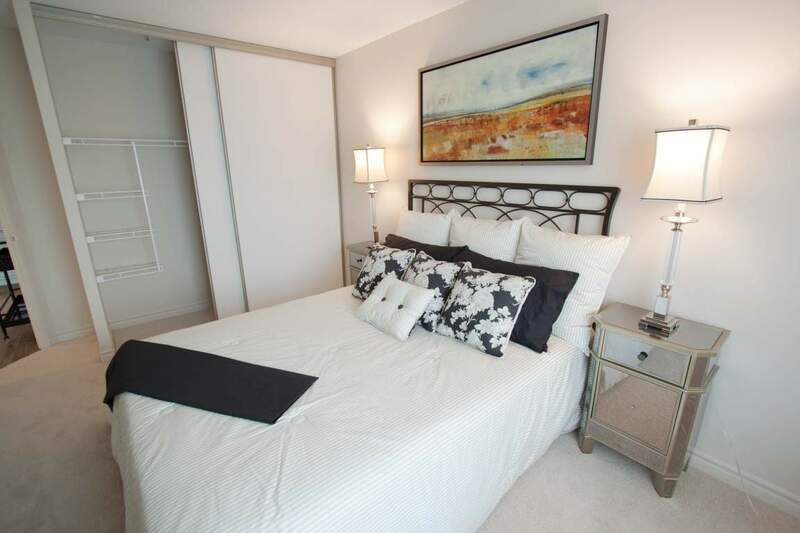 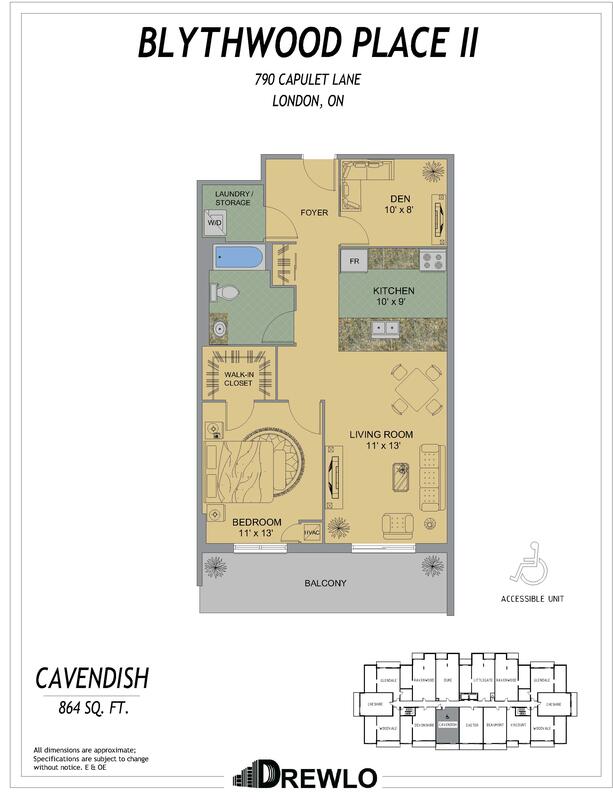 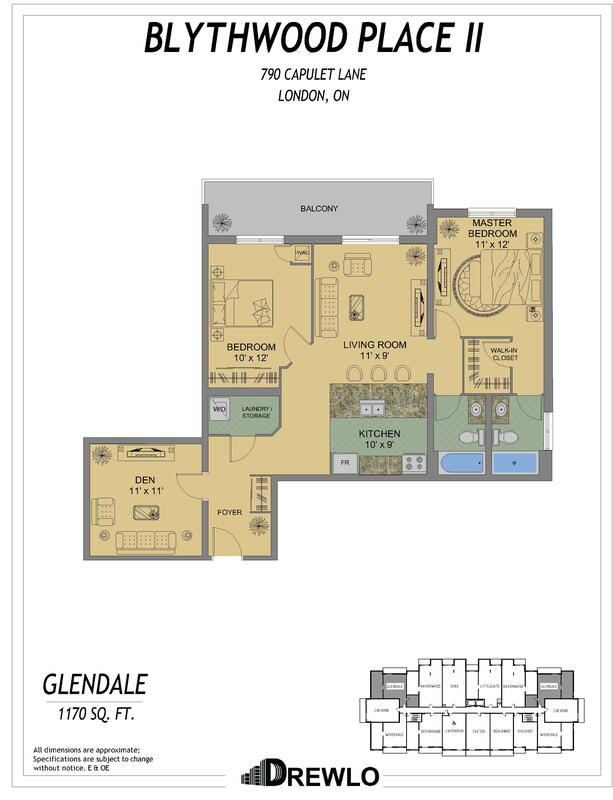 One, two and three-bedroom rental suites available in this Upscale West London Apartment!